Last Friday, after leaving the Flying Saucer, I passed the Tamale Trolley during my walk to the South Main Arts District. Not intending to eat anything, I stopped by the food truck to see what it had. Obviously, tamales were on the menu along with fish tacos and nothing else other than a few side items. 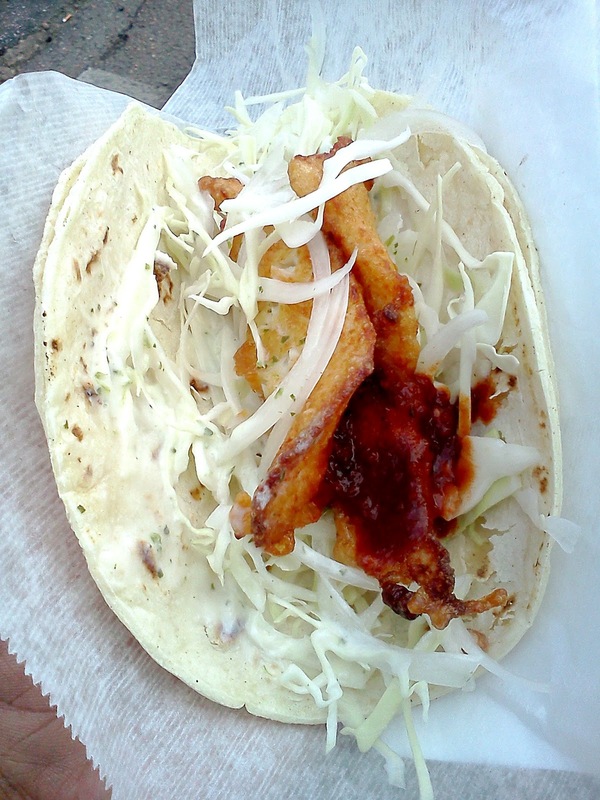 To satisfy my curiosity, I ordered a fish taco to see what it was like. The Ensenada-style taco wasn't unlike others that I've had in the past. It consisted of a fried fish filet (I believe it was tilapia), cabbage, onions and lime-cilantro sour cream dressing. In addition, Tamale Trolley's red chile sauce topped the taco, which along with the onions added a spicy dimension to it. For whatever reason, two tortilla sheets wrapped the taco, which was one more than needed. After throwing out the extra tortilla wrap, I quickly consumed the fish taco. Along with being spicy, the taco had plenty of flavor due to the chile sauce and sour cream dressing. Although I liked the taco, I would opt for grilled fish over fried if I had a choice. Nothing against Tamale Trolley or other places that cook fish that way, but I believe that the breading from the fish adds too much starch to the taco. Of course this just my opinion that apparently most don't agree with, given the number of places that serve fried fish tacos. 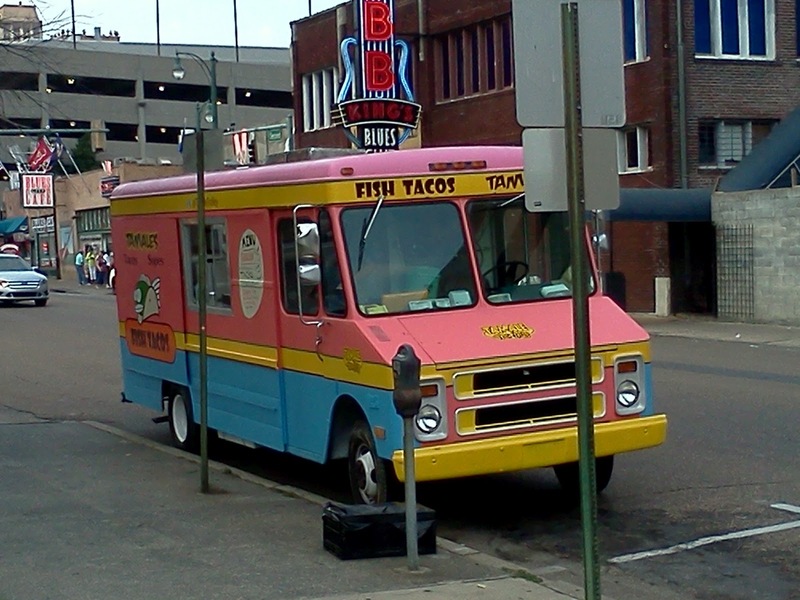 For what it is, Tamale Trolley's taco is good and better than most of its competitors. After eating the fish taco, I decided to try Tamale Trolley's mainstay item. 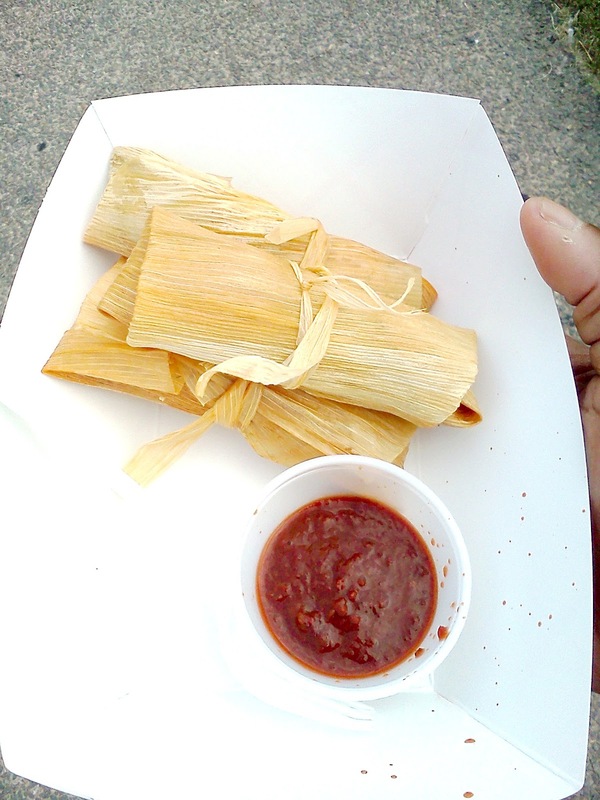 The tamales came as a set of three wrapped in corn husks (the traditional way of presenting them, as opposed to the so-called "Dirty South" method of paper wrapping) and cost five dollars. The tamales had a good portion of ground pork within an appropriate amount of masa. The reason for pointing this out is that most places serve tamales with too much masa (or cornmeal, popularized by African-Americans) with little stuffing inside. That wasn't the case with Tamale Trolley, for the masa nicely complemented the seasoned pork without overwhelming it. By themselves, the tamales were really good but were great with the chile sauce. The sauce is about as hot as Tabasco, which made the tamales spicy yet enjoyable. In fact, as someone who isn't a fan of tamales in general, the food truck's tamales were some of the best that I've ever had. Notwithstanding places like Dino's Grill and Ugly Juanita's that use gimmicks, Tamale Trolley is the real deal that I will recommend to anyone looking for authentic tamales. I am glad that I stumbled across Tamale Trolley. In a bit of irony, I considered getting to South Main by way of a trolley. I was fortunate that I wasn't in a hurry, for I would have missed out on some great Mexican street food. 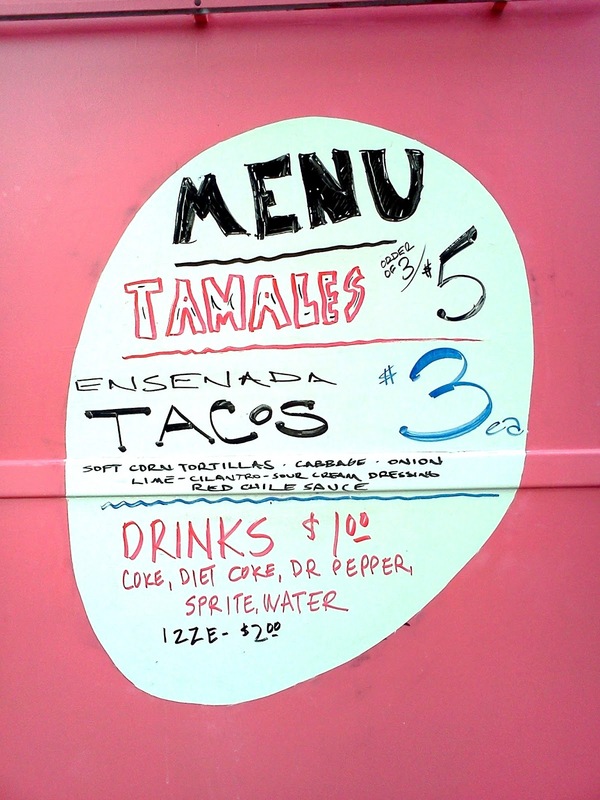 If the Tamale Trolley comes to your neighborhood or workplace, give the food truck a try. 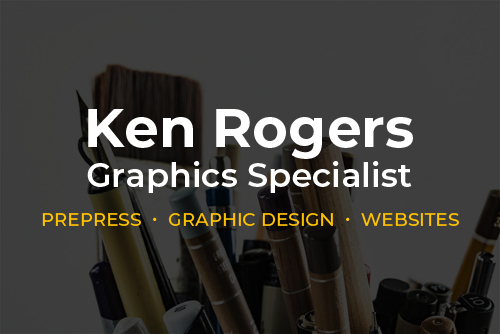 I'm confident that you will like what it has to offer.